Vaillant manufactures one of the widest range of gas boilers and renewable heat pump and solar thermal solutions to meet the demands of all UK house types and sizes. From one bedroom apartments to five bedroom large family homes with multiple bathrooms, we have a product to deliver comfort for your customer’s home. 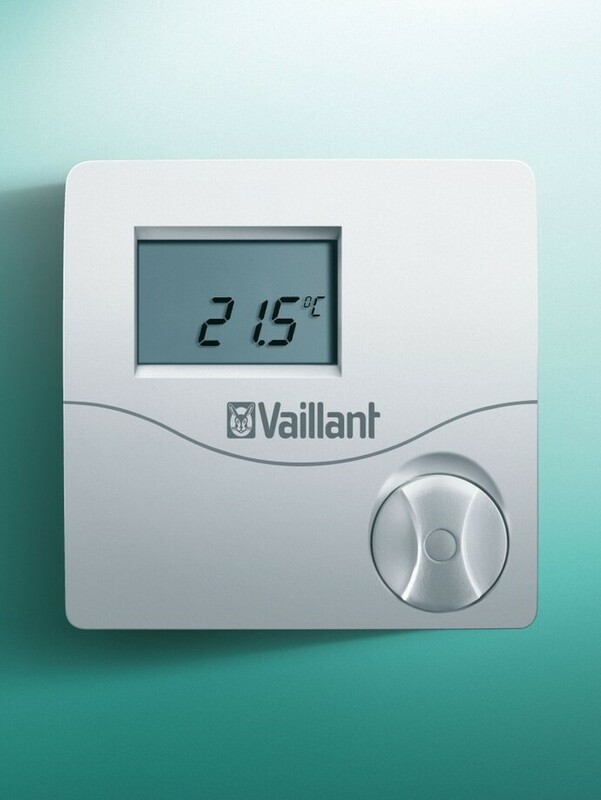 Our gas and renewable heating range covers a wide choice of heating outputs and works perfectly with the Vaillant range of hot water cylinders and heating controls. You can even mix the technology by offering a Vaillant hybrid heat pump and gas boiler solution.